Make October less spooky and more fun with the perfect Halloween gift. Our extensive line of seasonal flowerpots enable decorating for a month or the entire year! Imagine the look of surprise on a Halloween enthusiast's face when they receive the gift of a Skeleton or Pumpkin flowerpot. Make October less spooky and more fun with the perfect Halloween gift. Our extensive line of seasonal flowerpots enable decorating for a month or the entire year! 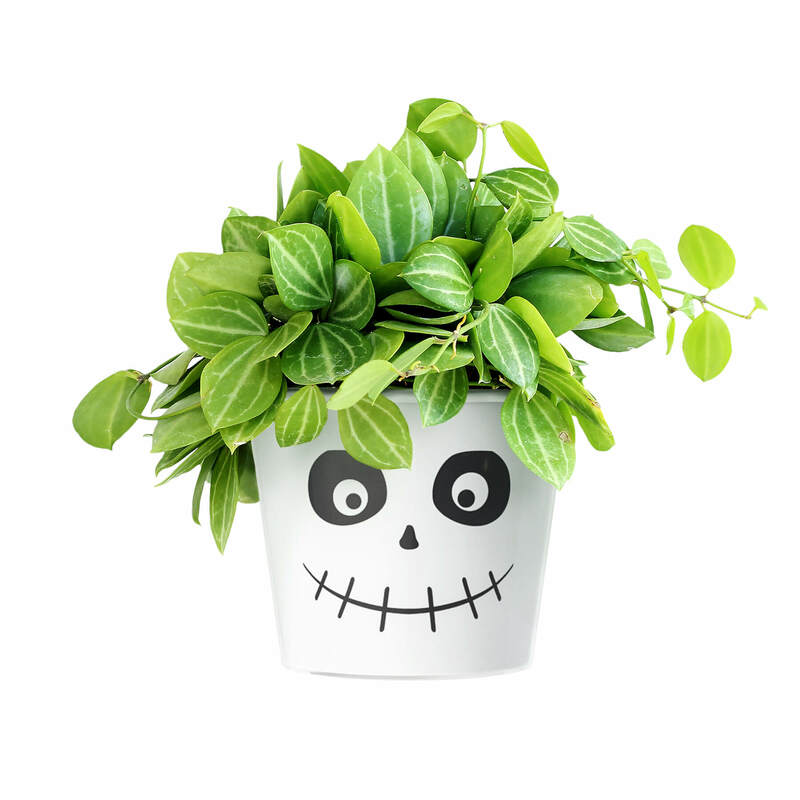 Imagine the look of surprise on a Halloween enthusiast's face when they receive the gift of a Skeleton or Pumpkin flowerpot. Seasonal presents are an ideal way to surprise someone for their favorite holiday. Halloween may only last for 24 hours, but for some people, it's the best day of the year. 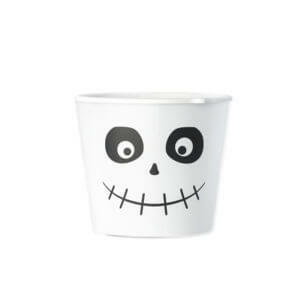 Honor this enthusiasm with a Halloween flowerpot! The designs include characters like Frankenstein, Cheshire Cat or Mystery, the mysterious creature from a long time ago.